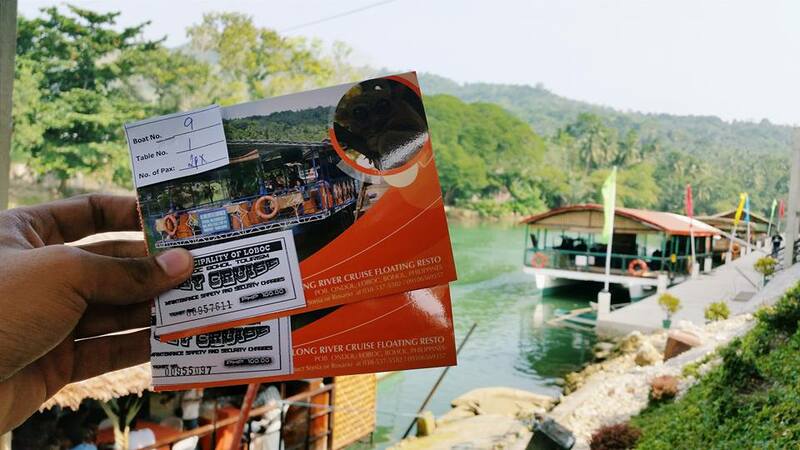 So far, this is the first costly travel adventure we have because the fare from Dumaguete to Bohol costs around 1,400php (roundtrip) by water through fast craft, Ocean Jet. 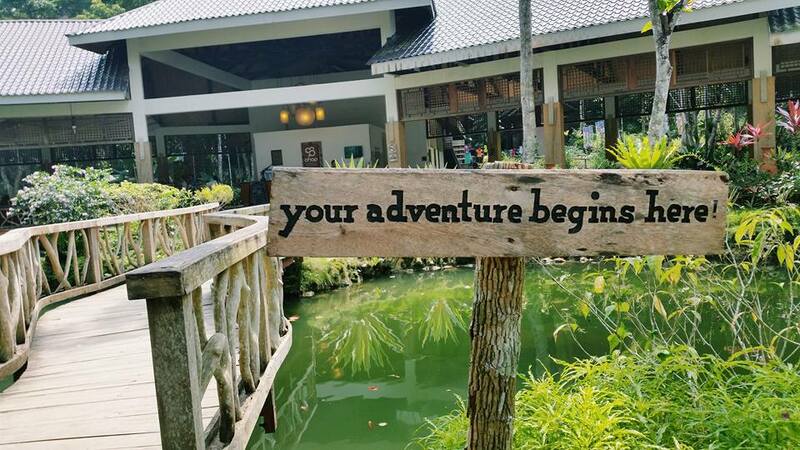 And since it is sembreak, we decided to go for another escapade before my second semester starts. 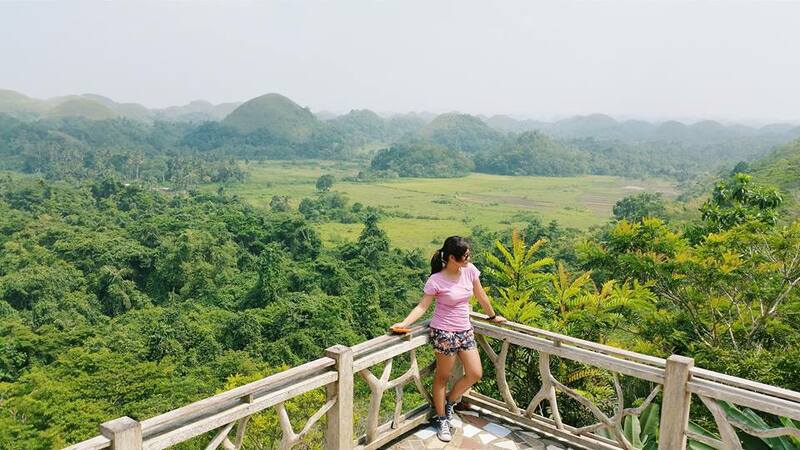 We chose (or I chose rather) Bohol because this place is close to my heart. 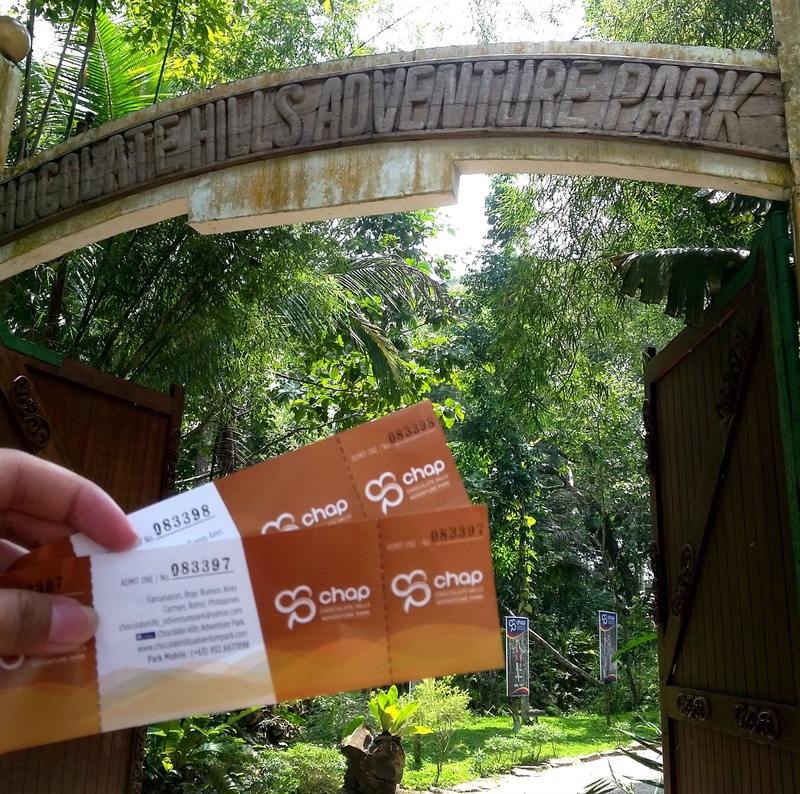 If you are doing a back read on my blog, I had my MedTech intership in Bohol but never got a chance to see the tourist spots because I had an extension in my rotation. 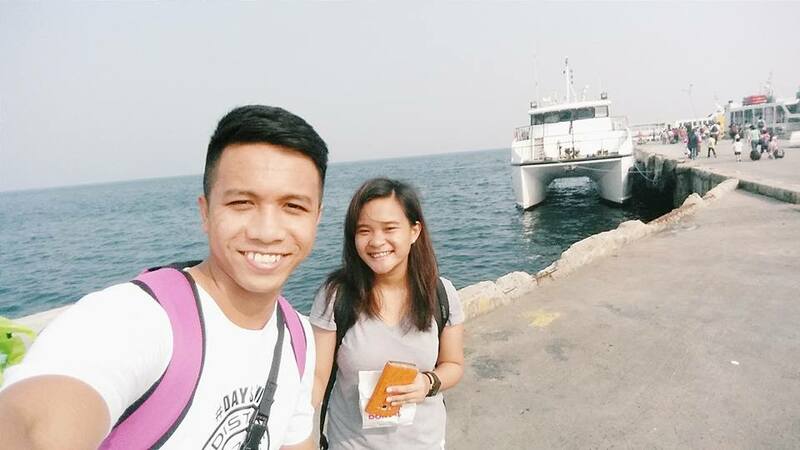 So before regrets come into place, I decided to re-visit Bohol and this time, I am with my boyfriend. The fastcraft, Ocean Jet leaves Dumaguete at 3:30pm (expect some delays just like the airplanes) and it arrives in Bohol at 5:30pm. It was getting dark when we arrived so we directly checked in in Tr3ats Guesthouse, took a rest and freshen up a little bit. 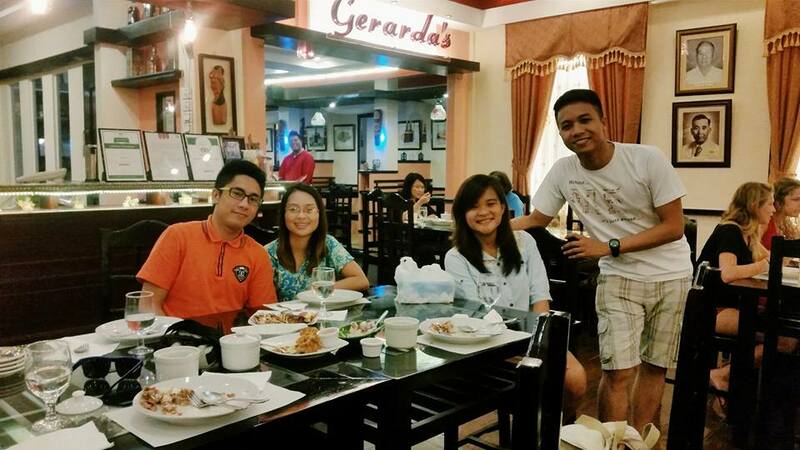 We had dinner at Gerarda’s Restaurant. 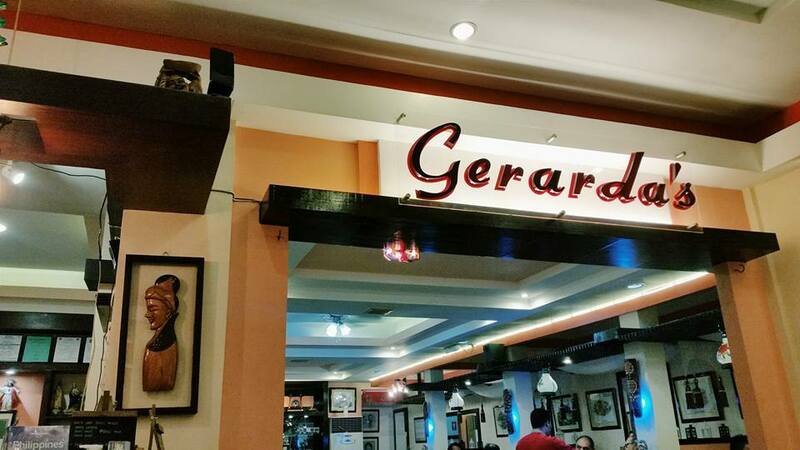 I even made a post about this years ago, Bohol 2013: Gerarda’s Restaurant and until now, it is still my favorite especially their Dinakdakan. 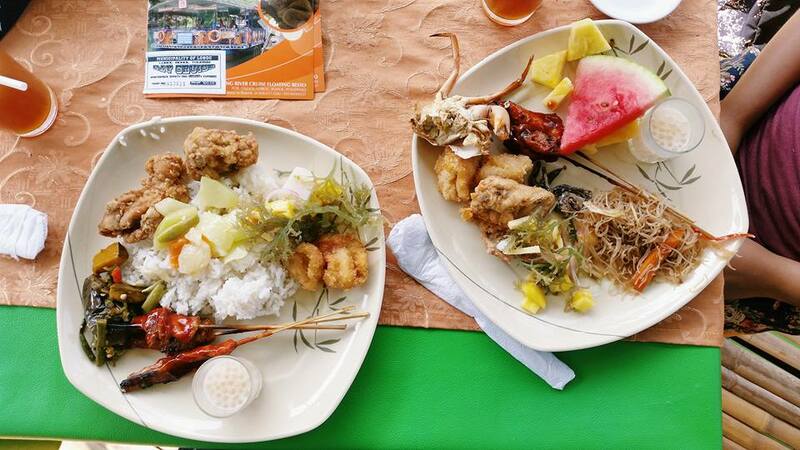 Just like what my classmate in MedTech said that your Bohol experience won’t be complete if you don’t try their Dinakdakan. During dinner, I texted my close friend since college, Jhunalee to meet me up in Gerarda’s because it’s been years we haven’t seen each other. She brought her boyfriend, Kevin with her. After dinner, my boyfriend and I roam around the city since everything is a walking distance. 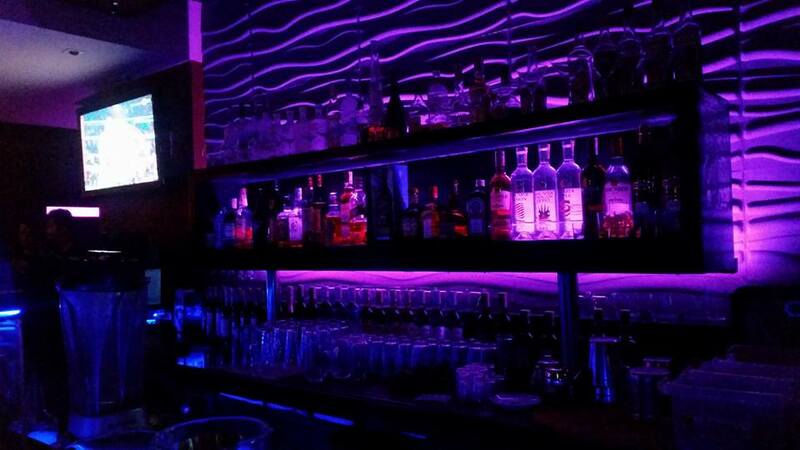 I showed him the resto bar where me and my intership-mates usually go partying. 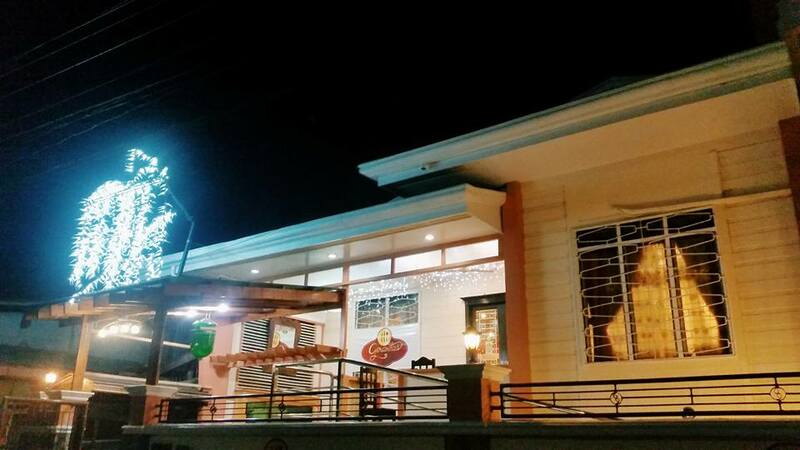 It’s not a fancy resto bar you usually see in big cities but everything is just fine. We only had one bottle and then off we go. On the following day was the start of our country side tour. We rented a motorbike from Tr3ats and it costs only 600php for the whole day. 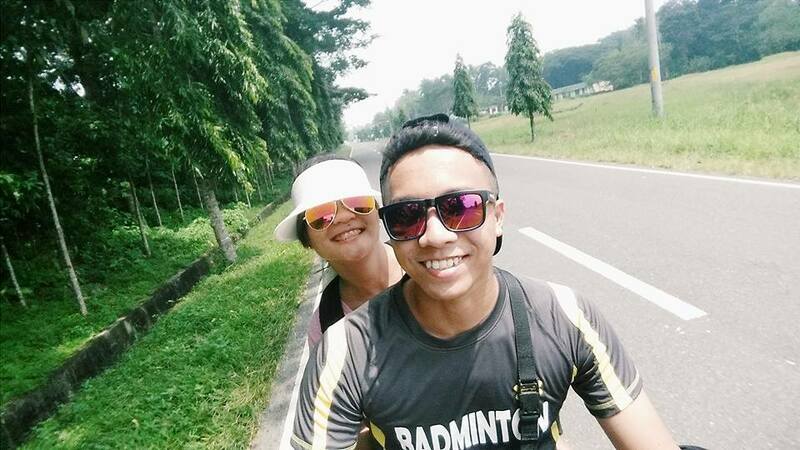 I am lucky to have a boyfriend who knows how to drive a motorbike because renting a pedicab with the drivers costs 1,200/day. 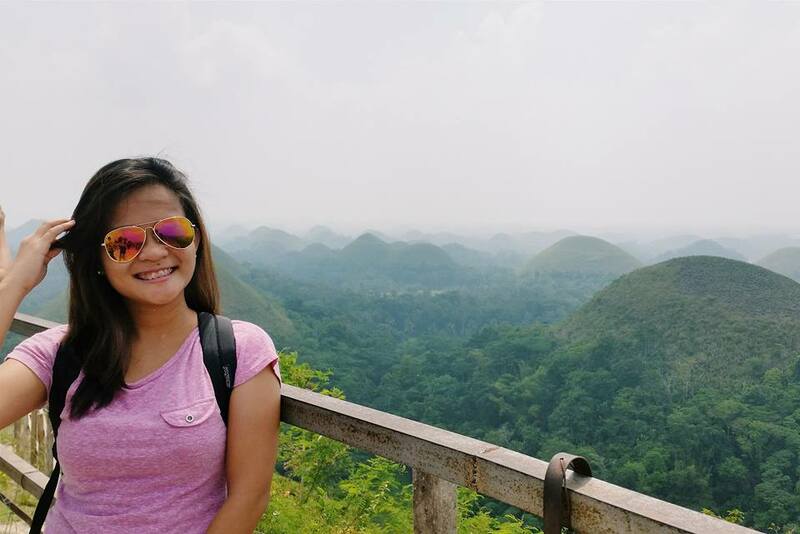 Our first stop was the famous Chocolate Hills in Carmen. Actually, I saw one before during my intership when we were heading to the mountains for the mass blood letting. 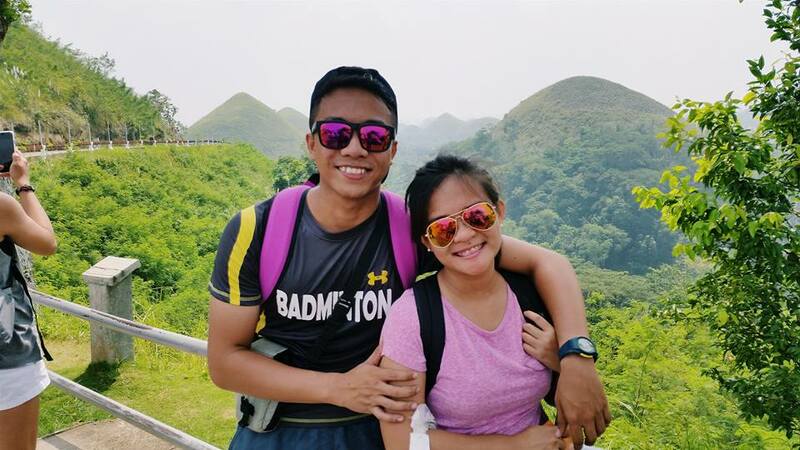 Aside from having a boyfriend who knows how to drive, he also knows how to take good pictures. Well, these are my gals. Haha. Kidding. 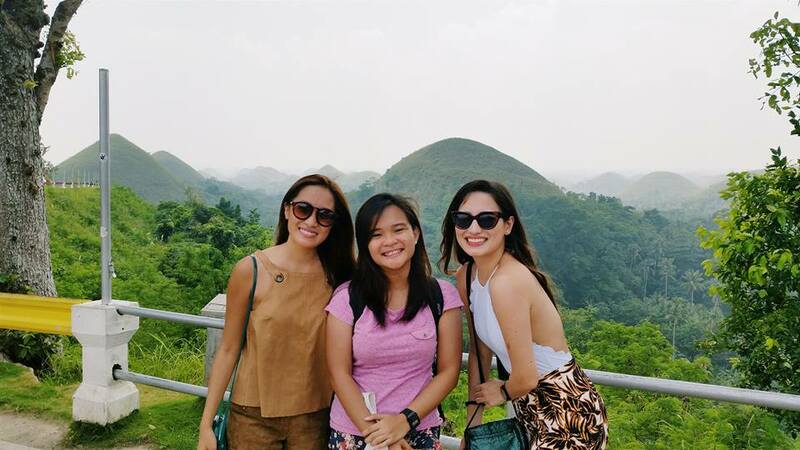 It’s Laureen Uy and Nicole Andersan! At first I didn’t notice them because they were wearing sunglasses. I became sure that it’s them when I saw bunch of girls lining up to take a photo with them. 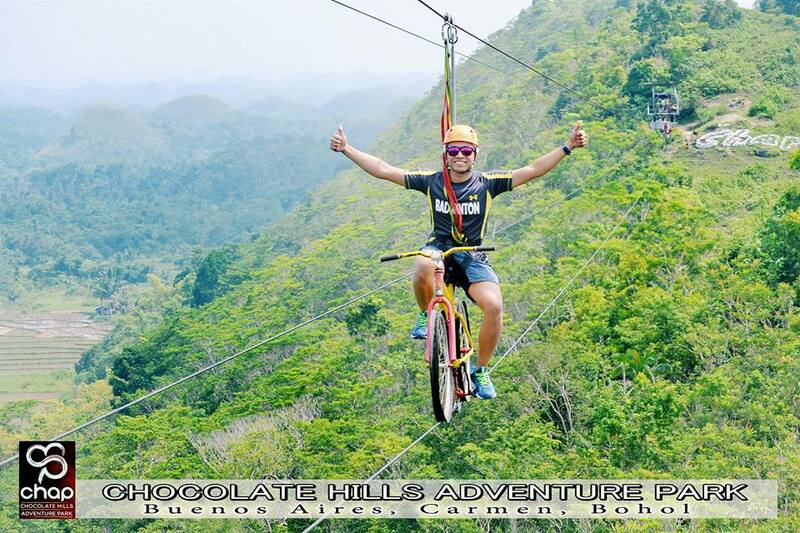 Next stop was CHAP or the Chocolate Hills Adventure Park. I don’t know if this was already established two years ago because I only saw a post about his last year. 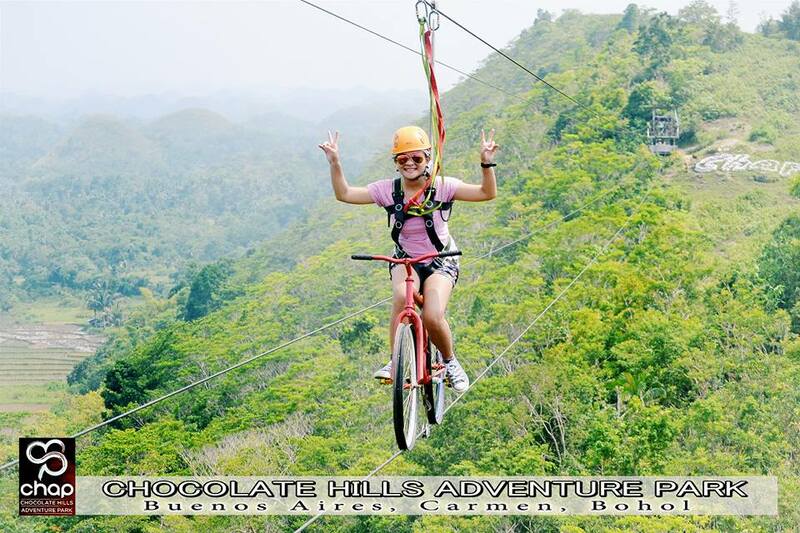 The reason why we went here is for the Bike Zip and this would be the first and last time to do it. I just realized that I could never go through with my fear of heights. I got off from the bike with my knees shaking for a couple of minutes. 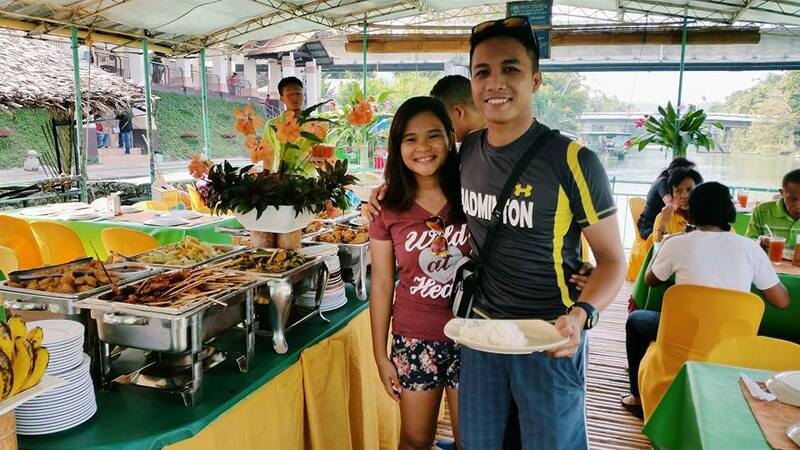 After the near death experience biking, we had our lunch in Loboc Floating Restaurant. There were a lot of tourist that time so we have to wait for our priority number to be called. Food was so-so but because we were so hungry, we ate a lot. 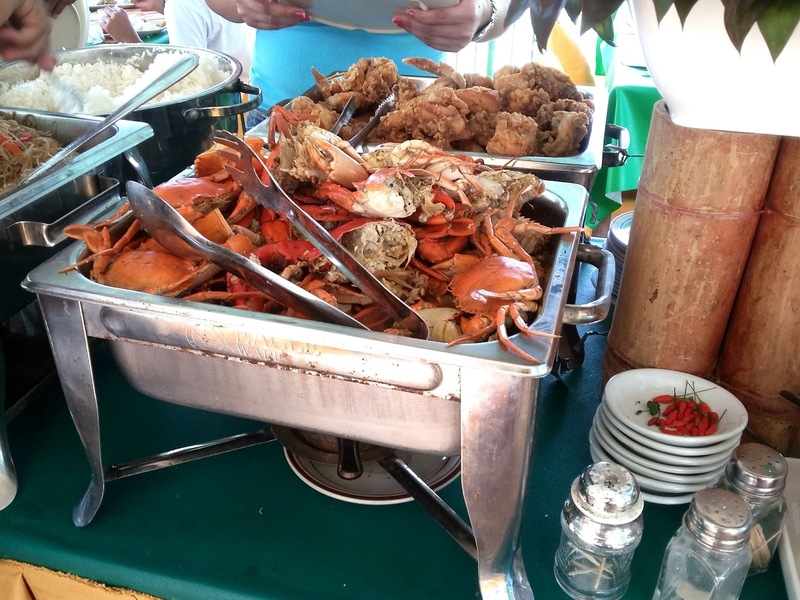 All were Filipino food and it is a buffet! 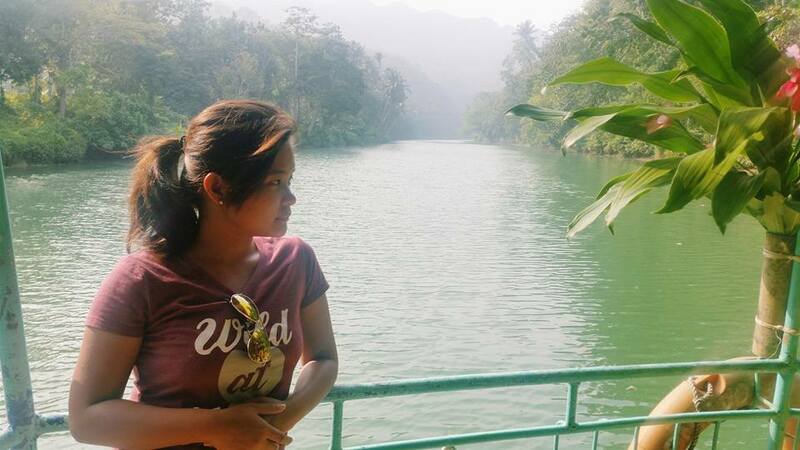 The trip was refreshing because it’s rare that you get to see the nature everyday. Fresh air and no pollution. 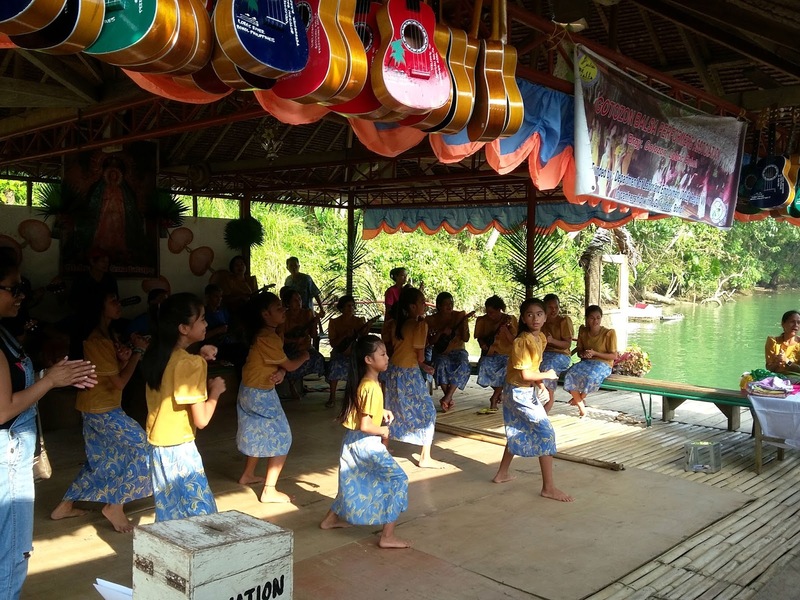 Plus the other tourists were friendly which is really a heartwarming experience during the entire trip. 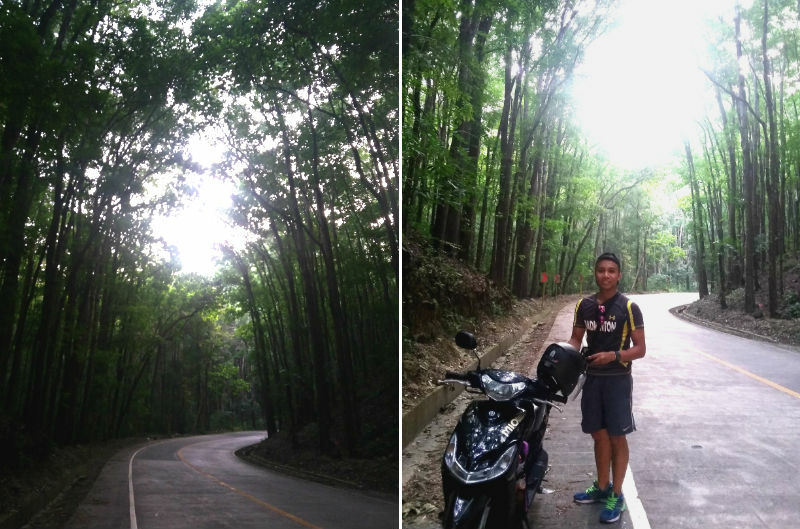 We passed by the Man Made Forest which I also call as the Aircon Forest because everytime we pass here, it is really cold despite of the scourging hot sun. And of course, who would ever miss this little monkey which can only be found in Bohol? 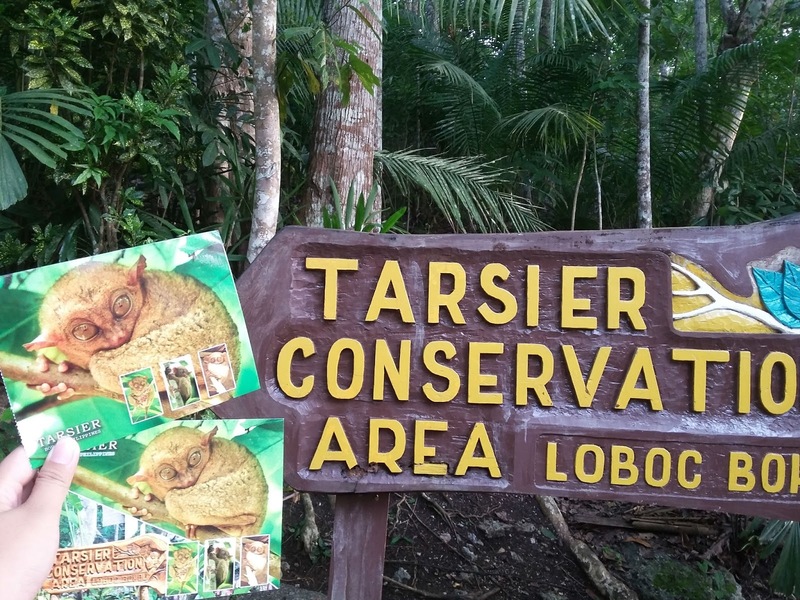 They have their own sanctuary of tarsiers and they said they are becoming instinct. 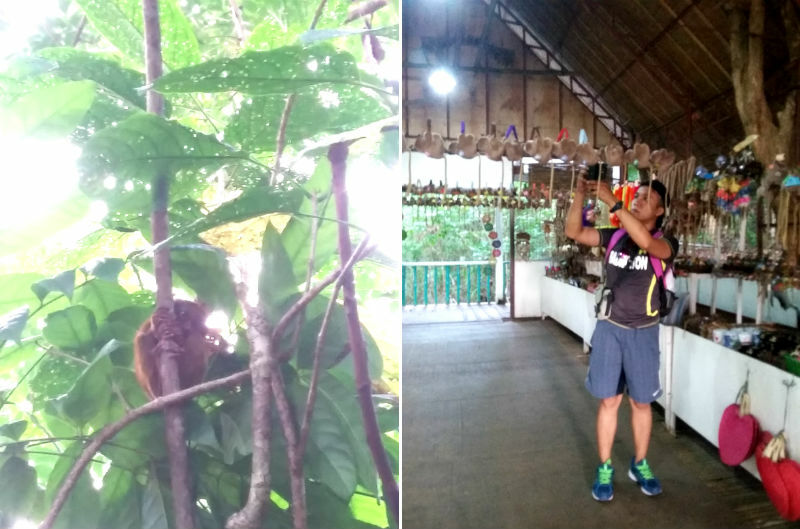 We are not allowed to have a close up to the tarsiers because they will get stress. No flashes and no unnecessary noises in the sanctuary. 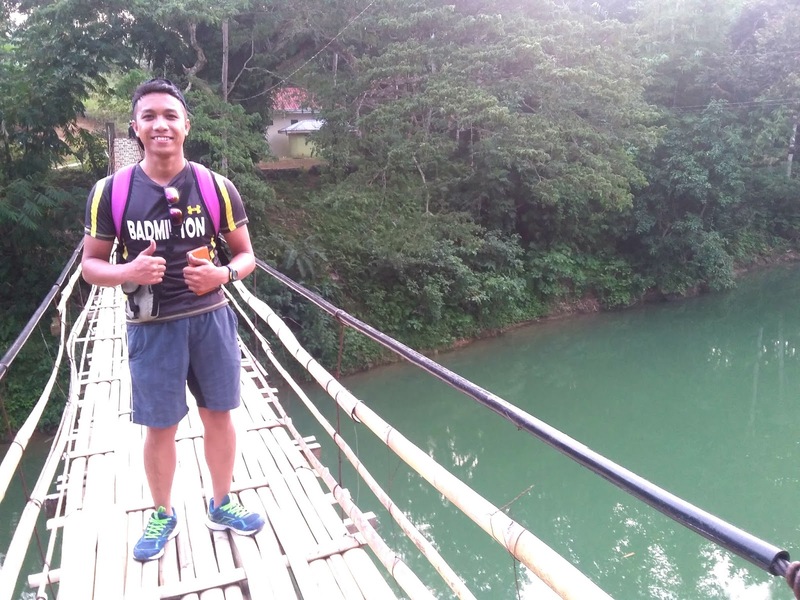 The last stop for the day is the Bamboo Hanging Bridge which crosses the Sipatan river. Unfortunately, the battery of our cellphones are running out. Yes! We only had our cellphones for the picture taking all through day. 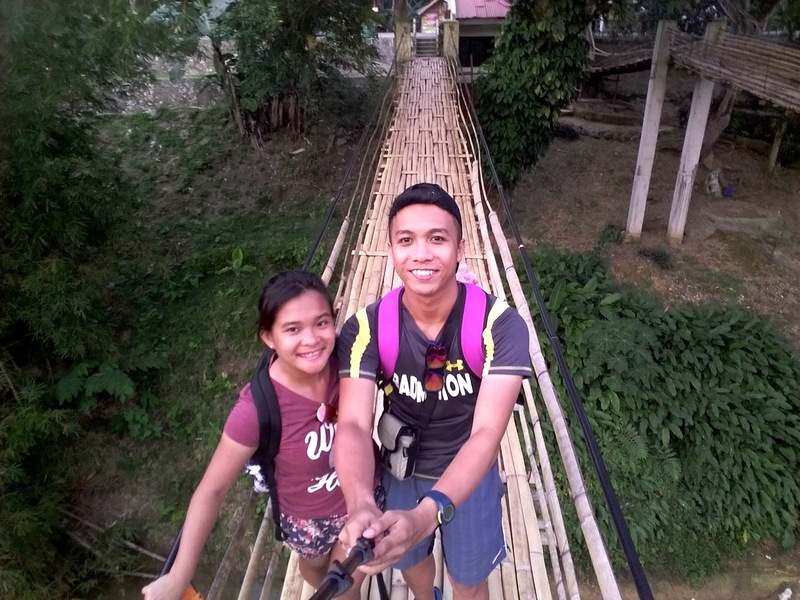 So these are the only decent photos we got in the hanging bridge. 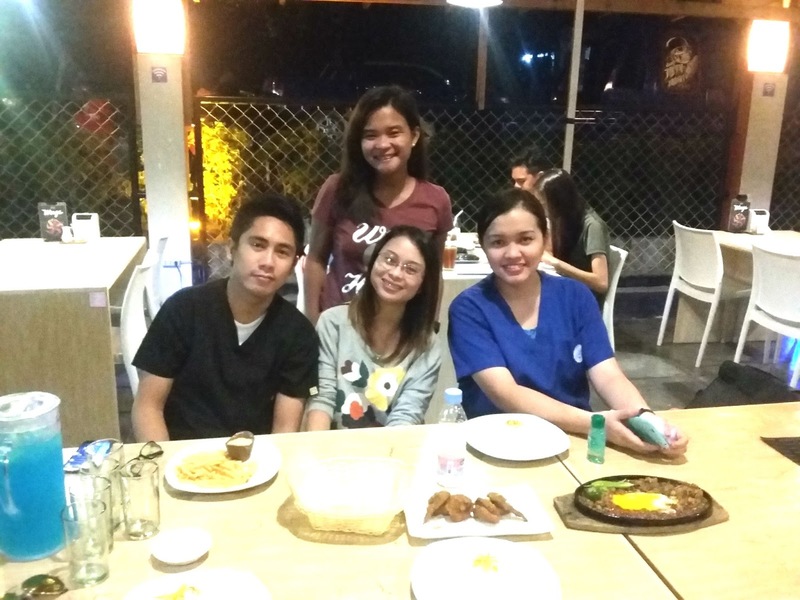 Before we take a rest, we met again with my friend in college together with another college friend. 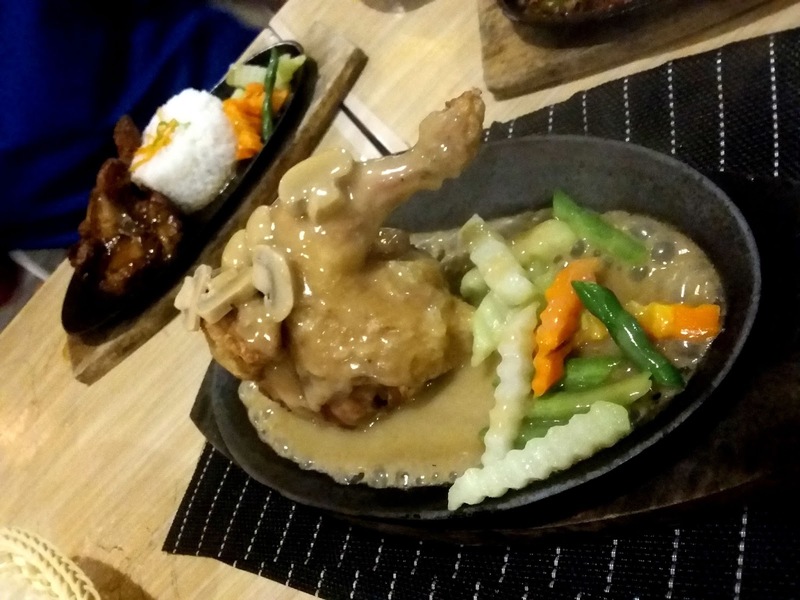 They took us in a Sizzling House because they want us to try their favorite sizzling food. 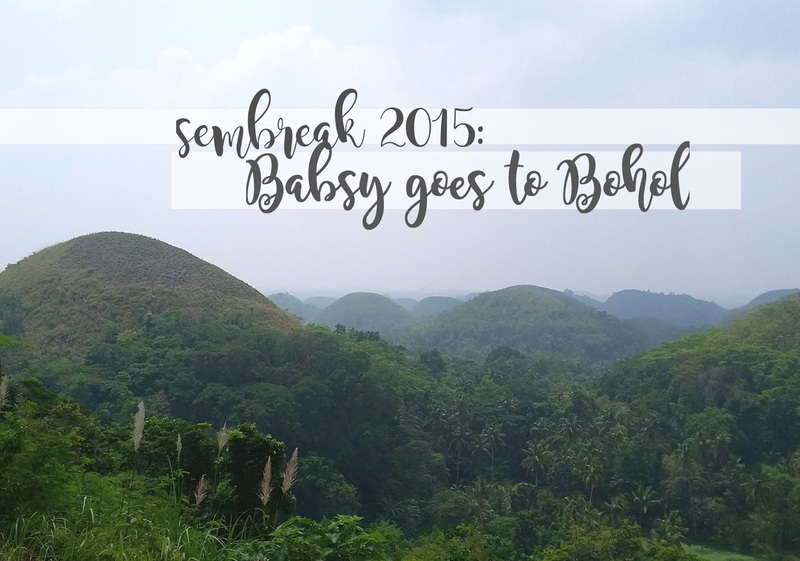 We only stayed in Bohol for three days and two nights. 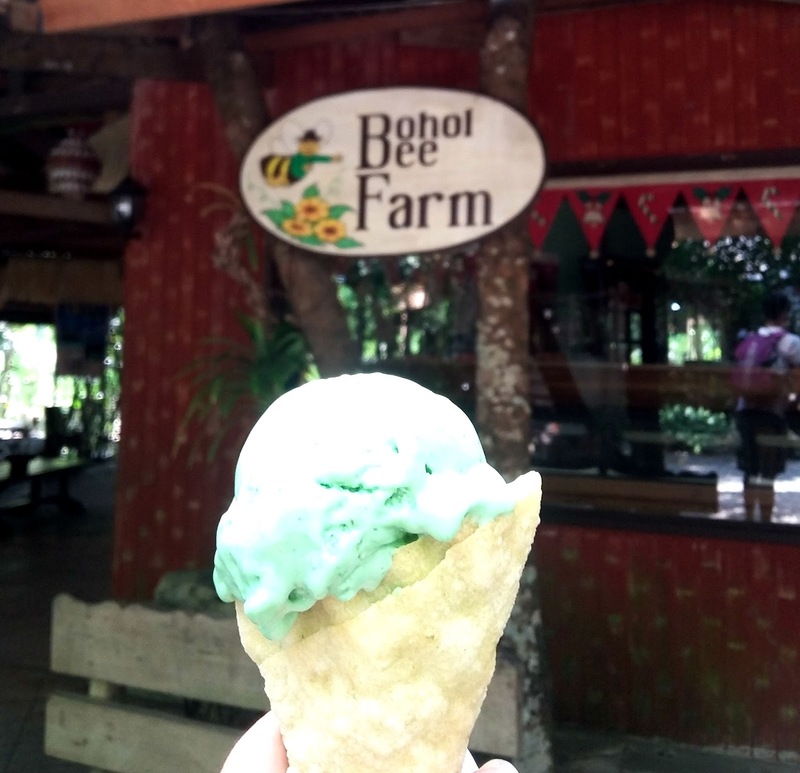 Since our time of departure going back to Dumaguete is 10:00 AM, we decided to take our breakfast in Bee Farm. This is located on the other island of Bohol which is called Panglao. 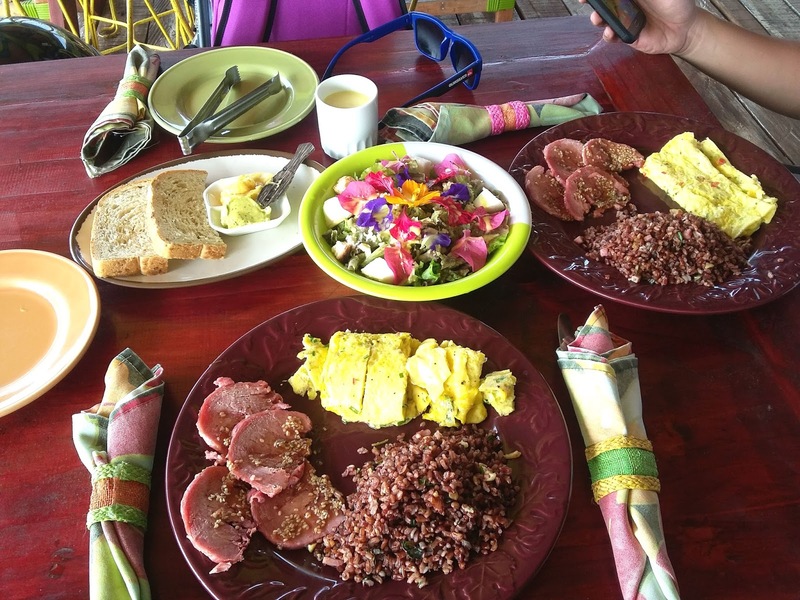 I let my boyfriend try the Garden salad which has edible flowers in it and their brown herb rice. 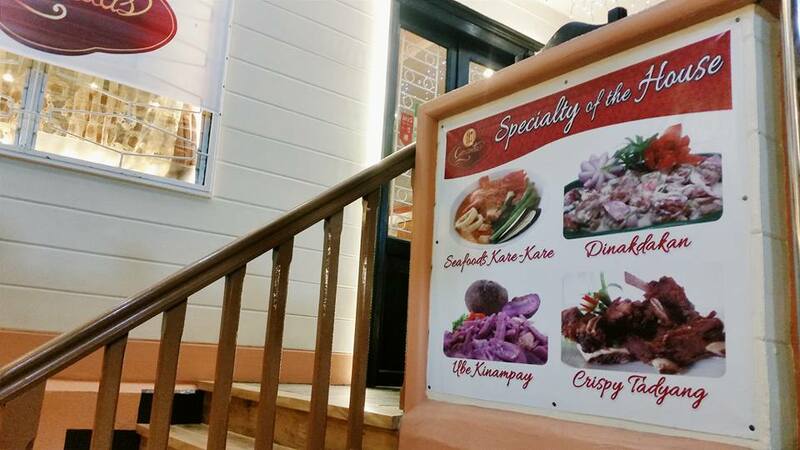 The escapade was a bit costly because we ate in expensive restaurants. 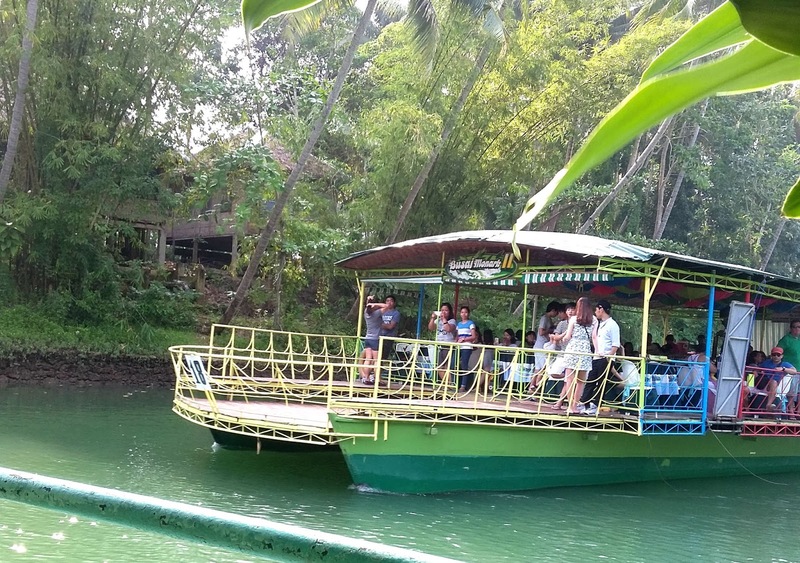 We are planning that the next time we visit Bohol is that we are going to have the Sea Side Tour which is in Panglao. Crossing our fingers that it will be on Summer 2016. I am lucky to have you, babs.